The cylinders and the screw stems of double color extruder are made of high quality alloy steel with optimum hardness and strong corrosion resistance after precision finishing and nitrogen treatment . the auxiliary machine can be freely adjusted within the limits of 500 - 700mm according to the technological requirements of different materials , and has it fitted with a plug-in plate mechanism for making vest bag. 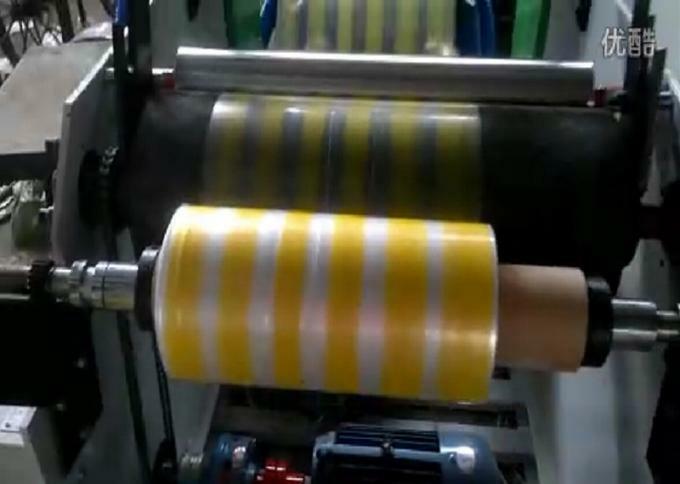 The coiling unit adopts torque motor to keep proper tension and make rolling even and roll-changing easy. It is used for blowing the various plastic film of low density polyethylene ( LDPE ) and high density polythylene ( HDPE ) color striped plastic film, etc. 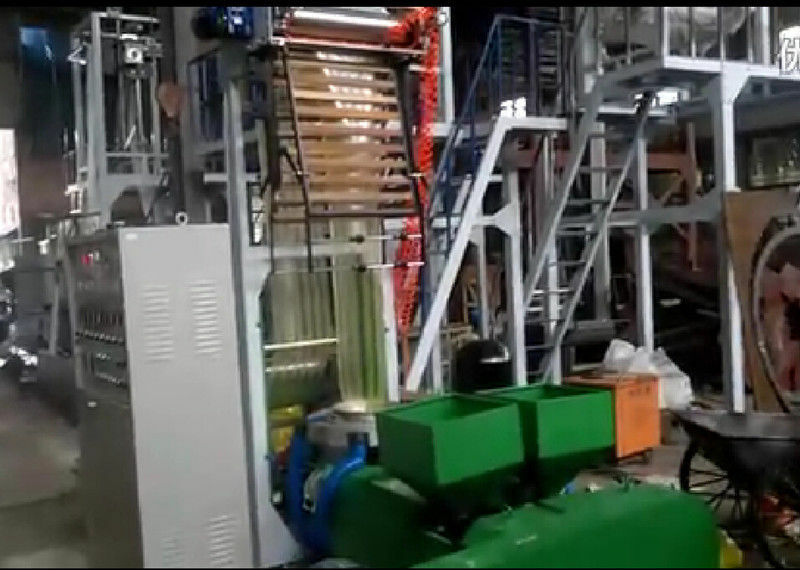 Which are widely used for packing food, fruit ,garments,textile,daily necessities and other civil and industrial products.